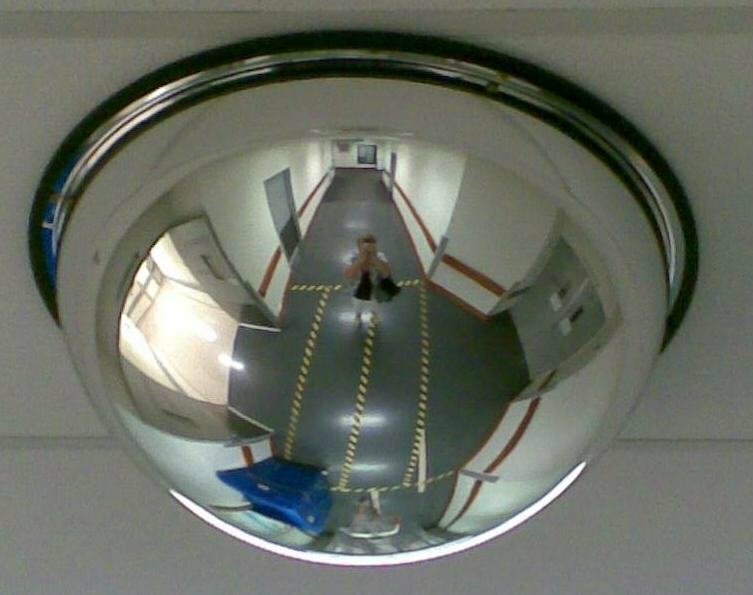 I spied this security camera a few weeks ago when we were visiting our late friend Rod Tabtrett & took this photo. I did not take my camera with me today & night fell too quickly to take a picture - so used this one instead. I love quirky shots like that. What a shot! Very nice! Lucky they didn't think you were casing the joint for cameras!